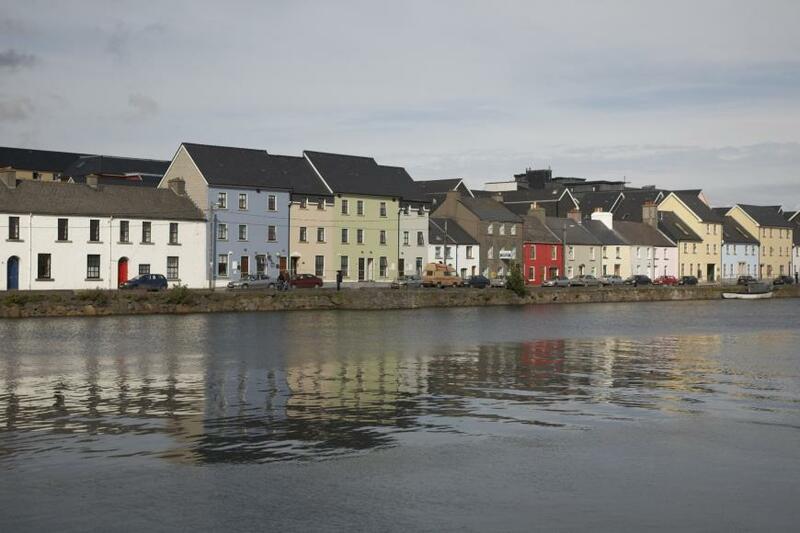 A charming house, with lots of TLC lavished on the sweet waterside rooms, and a lot of care in everything Sorcha does. Magic. 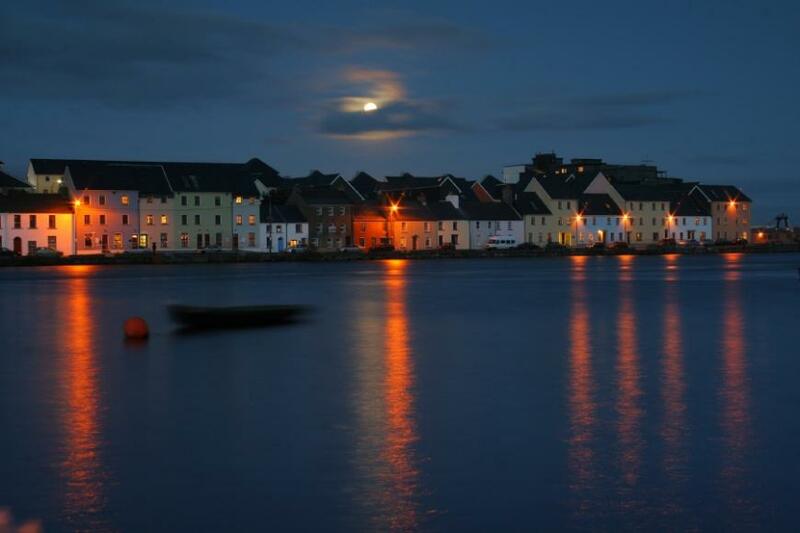 Rooms 6 (3 B&B, 3 self catering; 3 shower only, 1 family, 2 single); B&B from €65 pps. Unsuitable for children under 3. free broadband wi/fi; masseuse; limited room service. 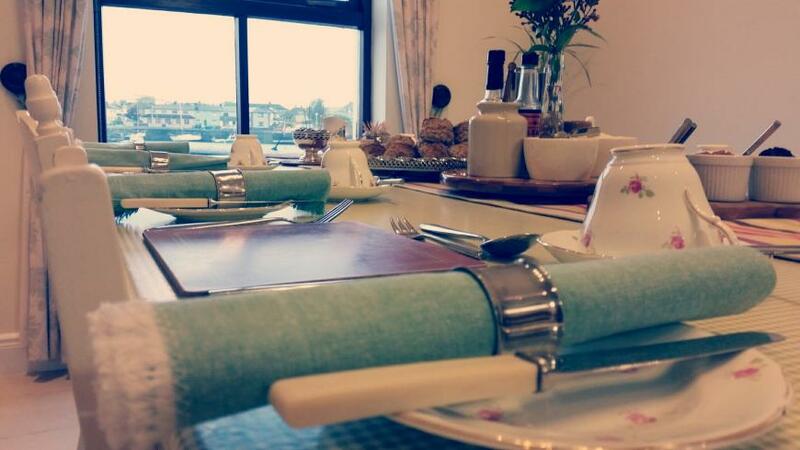 No evening meals but afternoon tea and gourmet picnic baskets are available on request. Street parking (pay & display). Closed 30 Sep-1 May. *Self catering house also available. Amex, MasterCard, Visa. 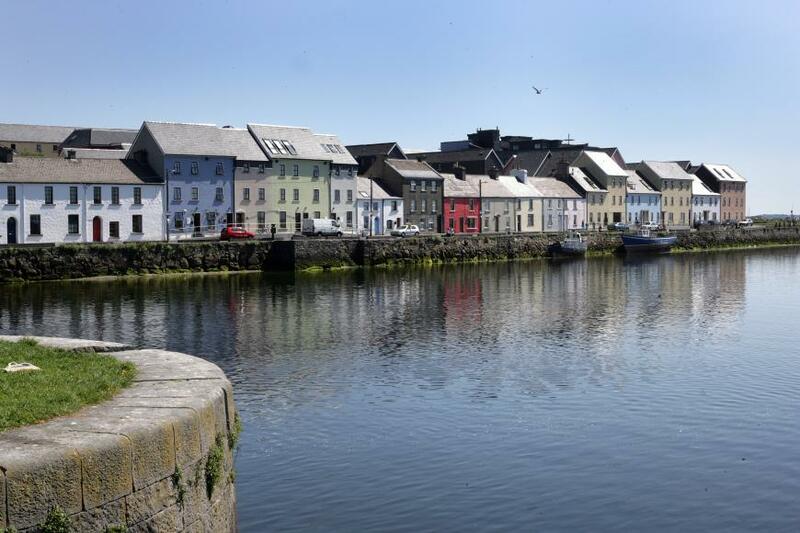 The name of Sorcha Molloy’s delightful B&B is far from fanciful - when looking for it along the Longwalk, you may well find it signed by Arthur the visiting heron, sitting on a car roof at her door. 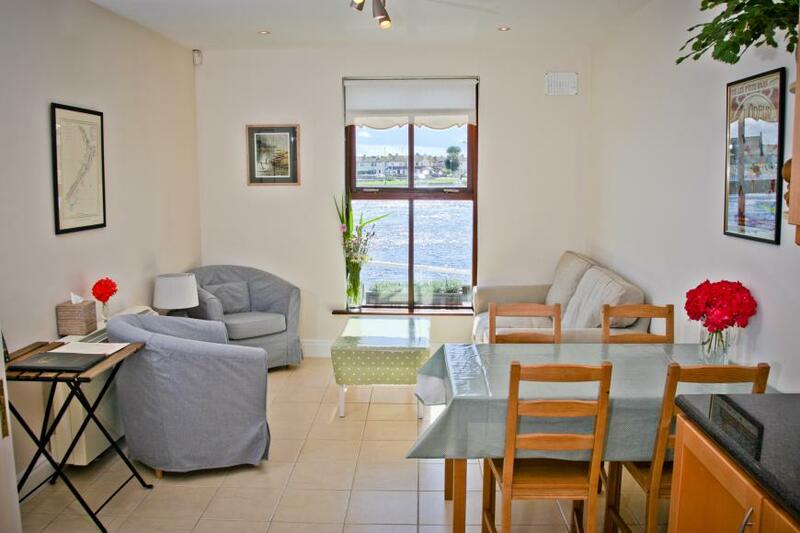 The location must be the best of anywhere you could stay in Galway - right in the centre of the city just seaward of Spanish Arch and with everything within easy walking distance, yet quietly situated with views across the river and out to sea. 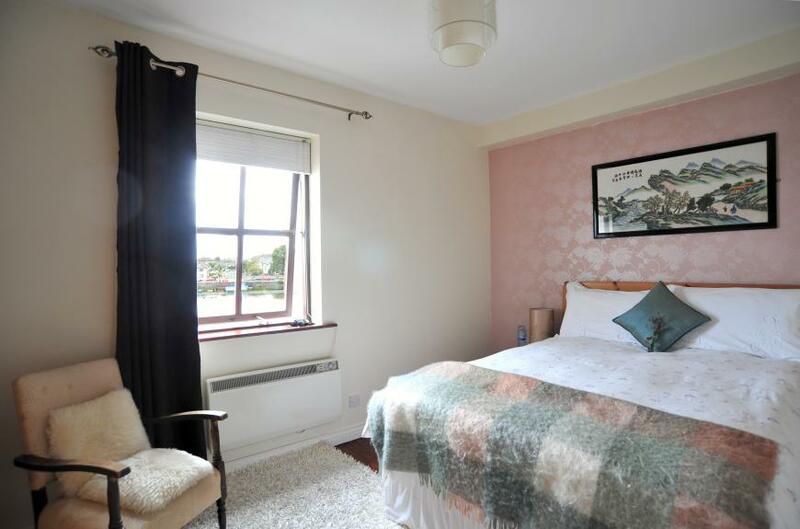 And it is a charming house, with lots of TLC lavished on the sweet waterside rooms, and a lot of care in everything Sorcha does, right down to the choice of natural toiletries and environmentally-friendly cleaning and laundry products. 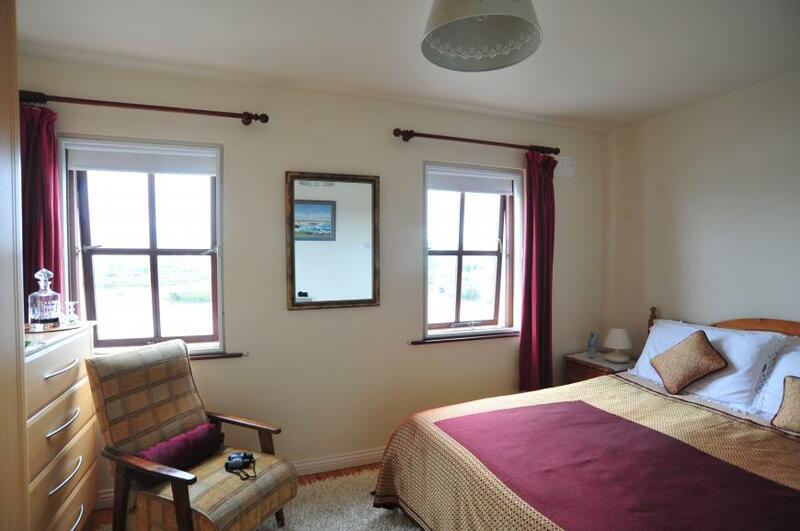 Since expanding into the adjoining house, Sorcha has made many improvements in the overall style and service, with the addition of two single rooms and a double ensuite master bedroom with stunning views of Galway Bay. She is a wonderful host and enjoys chatting to guests as she cooks breakfast (8 -11am) – which used to be served in the kitchen and, even though it is now served in a dining room with a large oak table, she still prepares breakfast in the presence of her guests as this 'joyful banter' in the morning gives her a chance to pass on local information or discuss travel plans and offer tips and recommendations so it. To streamline the cooking and serving, Sorcha asks guests to order breakfast from a surprisingly extensive menu, and to choose a time, the night before. The menu is typically generous and unusual, offering about eight hot dishes (ranging from organic eggs with organic Connemara smoked salmon, grilled tomato and toasted caraway soda bread, to Lovely Lydia’s sweet vanilla omelette stuffed with summer berries and marscapone, scattered with fresh toasted almonds), along with freshly baked bread or muffins, fresh orange juice, fruit salad and cheeses and a range of teas (including herbal teas) and espresso coffee. And, although there are no evening meals, afternoon tea and gourmet picnic baskets are both available on request - and some of the city’s most interesting restaurants, including Ard Bia/Nimmo’s, are just a stone’s throw away. Magic.